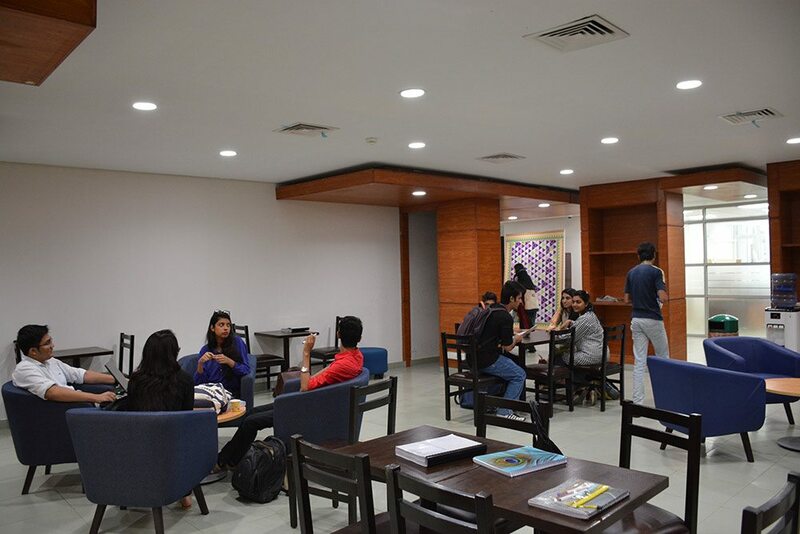 The Student Center is the centralized space for the current and prospective students. It houses all the offices managing student services and facilities including admissions, enrollment, financials & scholarships, student excellence, career & alumni services, student counseling and the health and wellness. 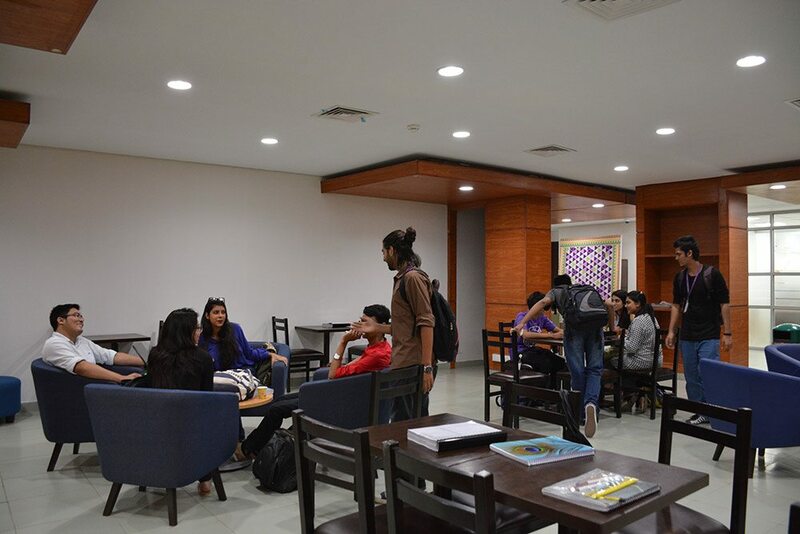 The center includes meeting spaces for staff and students, a welcome lounge, and a student activity room where students in organizations or student council can meet.